All unlimited, with perks you'll love. Free stuff and great deals every week. Talk and text in Mexico & Canada. Texting abroad in 210+ countries and destinations. During congestion, Essentials customers may notice speeds lower than other customers and further reduction if using >50GB/mo. Video streams at 480p. 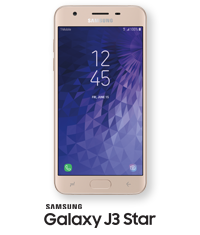 Select how many lines you need and see what your monthly rate will be with phones included. $65/line. That’s $60 for the plan and $5 for 1 phone. With AutoPay. Plus taxes & fees. $100/mo. That’s $90 for the plan and $10 for 2 phones. $120/mo. That’s $105 for the plan and $15 for 3 phones. $140/mo. That’s $120 for the plan and $20 for 4 phones. 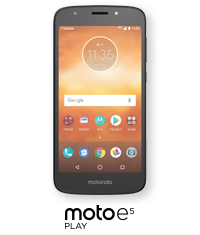 Contact us before canceling wireless service to continue device payments, or credits stop & remaining balance on finance agreement is due. Tax on pre-credit price due at sale. Limited time offer; subject to change. Qualifying credit, finance agreement, and service required. 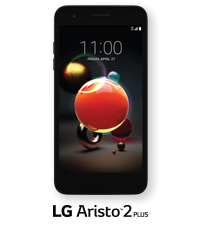 J3 Star: $0 down + $7.30/month x 24 months; pre-credit price: $175; Aristo 2 Plus: $0 down + $6.25/month x 24 months; pre-credit price: $150. E5 Play: $0 down + $6.25/month x 24 months; pre-credit price: $150. REVVL Plus: $0 down + $5/month x 24 months; pre-credit price: $120. 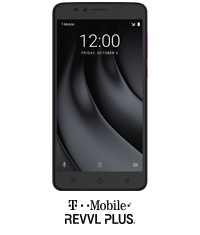 REVVL 2: $0 down + $7/month x 24 months; pre-credit price: $168. 0% APR. For well-qualified customers. SIM starter kit or upgrade support charge may be required. Must be active and in good standing to receive credits; allow 2 bill cycles. Max 12/account. May not be combined with some offers and discounts. 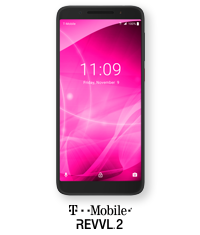 T-Mobile Essentials General Terms: Credit approval, deposit, and $25 SIM starter kit or, in stores & on customer service calls, $20 upgrade support charge may be required. Monthly Regulatory Programs (RPF)& Telco Recovery Fee (TRF) totaling $3.18 per voice line ($0.60 for RPF& $2.58 for TRF) and $1.16 per data only line ($0.15 for RPF & $1.01 for TRF) applies; taxes/fees approx. 4-38% of bill. Capable device required for some features. Switching plans may cause you to lose current plan/feature benefits; ask a rep for details. Plan not available for hotspots and some other data-first devices. May not be combined with some offers or discounts. Mix & match the 2 phones you want. 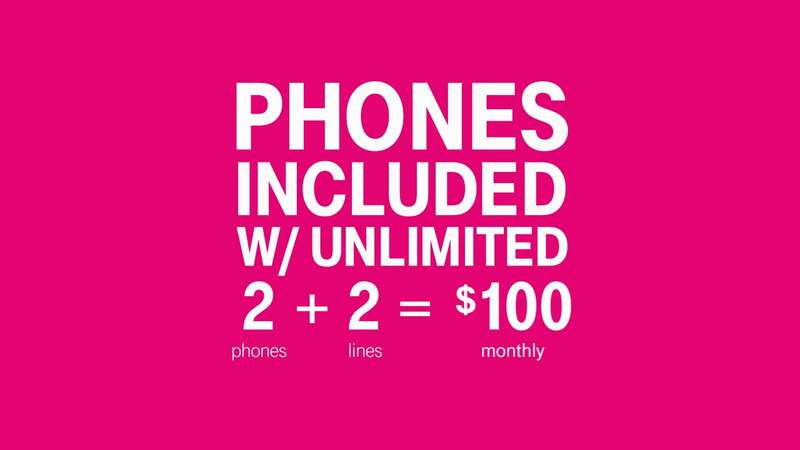 Check out more T-Mobile offers.